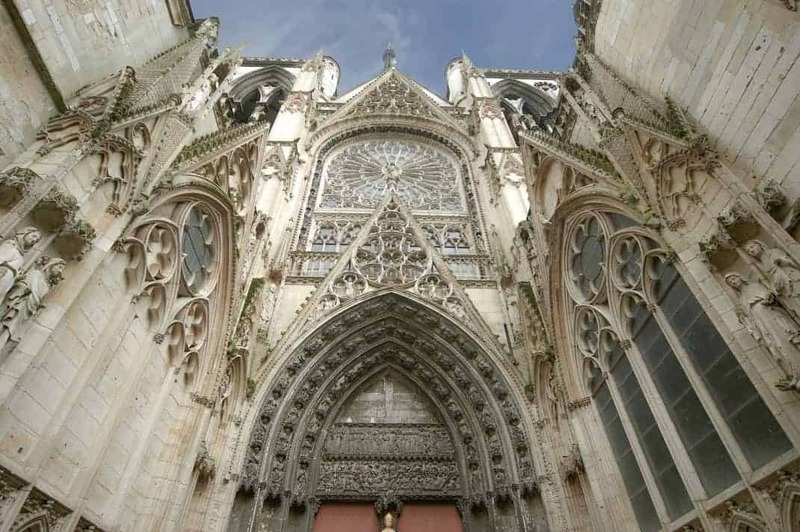 If you’re planning on spending time in Normandy, you should also visit Paris! We’ve got some exciting ideas on how to make the most out of your time there with our Free Paris Night Guide! 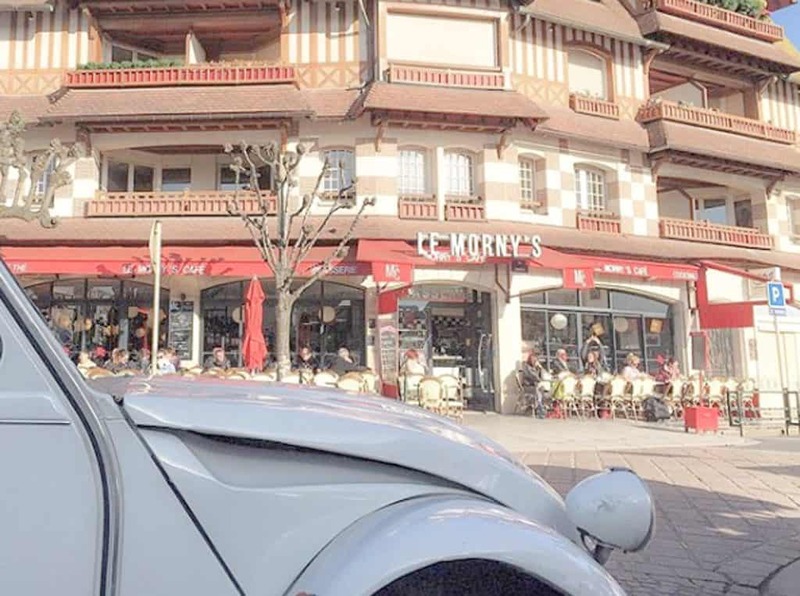 With villages that look like they came straight out of a fairytale, a multitude of delicious soft cheeses, an overwhelmingly rich history and exceptional hospitality from the locals, Normandy is one of our favorite regions in France. There are few places that combine such cultural heritage, unique architecture and generous cuisine. 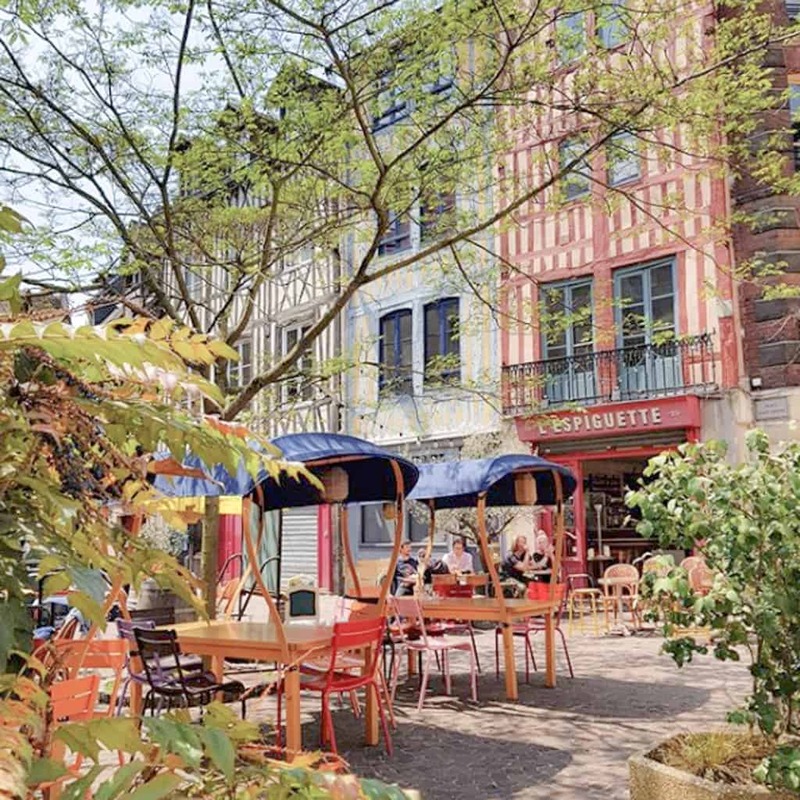 The true joy of exploring Normandy is found in meandering along the region’s dairy-farming and apple orchard heartland. Visit an authentic Norman cheese or cider farm to get a glimpse into one of the region’s most important industries and taste local products. Bayeux, the D-Day landing beaches, the spectacular cliffs of Etretrat and picturesque towns like Honfleur and Deauville are just a small handful of the many attractions in the region. Packing the best of what Normandy has to offer into just 48 hours is no simple task. To help you out, we’ve created a list including our favorite hotels, activities, restaurants and must-sees for a two-day trip to Normandy. 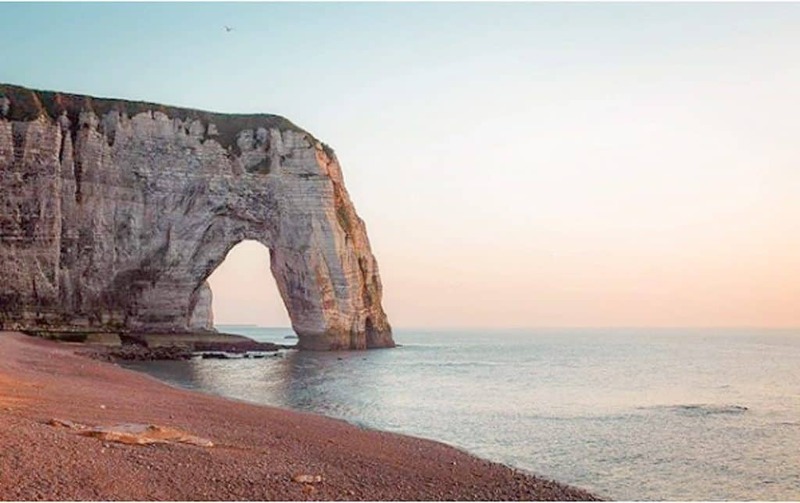 You’ve probably already seen the white cliffs of Etretat on a postcard or perhaps a calendar. However, this magnificent sight is truly breathtaking to see in person. The dramatic cliffs are especially impressive during sunset. The best way to see them is to follow the clifftop path from the town center. This natural wonder should definitely be on your list of must-sees during your time in Normandy. 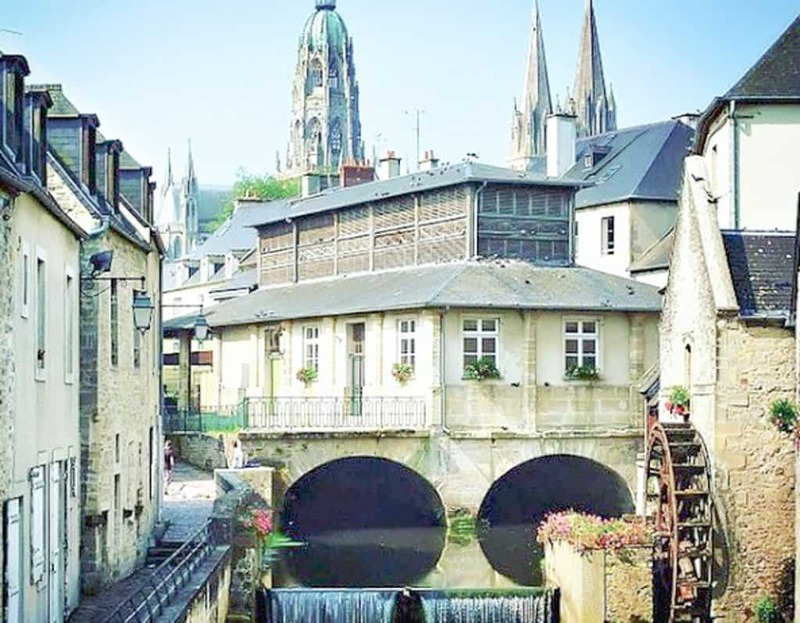 Bayeux is a postcard worthy town, with a past that seems in many ways to be defined by war. The famous D-Day landing beaches are just a few kilometers from the city. We highly recommend visiting them during your time in the area, there are few places so full of history. The Way Cemetery and D-Day Museum located near Gold Beach are also worth checking out. One of France’s most glamorous, beachside cities, Deauville is not to be missed during your travels through Normandy! The birth child of Napoleon III’s half-brother, the town was created specifically to be the ideal tourist destination. Luxury hotels, a casino, the famous horse tracks and unique houses that line the beach combine to make Deauville a fun and one-of-a-kind destination. Start your morning in the town of Bayeux. It’s hard to imagine the grim past of this now picturesque town. Walk through old town, that miraculously made it out of World War II unharmed. Make sure to see the wooden water wheel and Notre Dame Cathedral. Grab lunch at one of the city’s many restaurants for a taste of the local Norman cuisine. 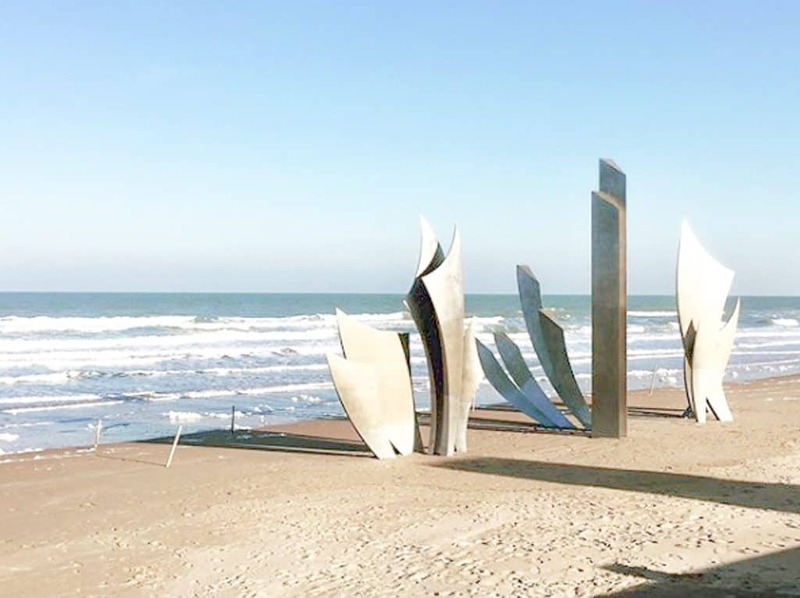 Spend the afternoon at the historic D-Day landing beaches just outside of Bayeux. We do recommend going for a guided tour. You can choose from multiple half or full day options. Bilingual expert guides will explain all of the historic events that took place there. End the afternoon with a visit of the memorial museum near Gold Beach. Head to Honfleur for the evening and grab dinner at one of the many restaurants in downtown. This charming fishing town’s history dates back over 1,000 years. Stroll around the harbor after sunset to see the old town and boats reflected in the water. Walk by Saint Catherine’s Cathedral, constructed in the 15th century entirely of wood. After a relaxing morning in Honfleur, make the 45-minute drive to Etretat. Spend some time admiring the famous cliffs. If traveling in the summer, you can even rent kayaks or windsurf around them! 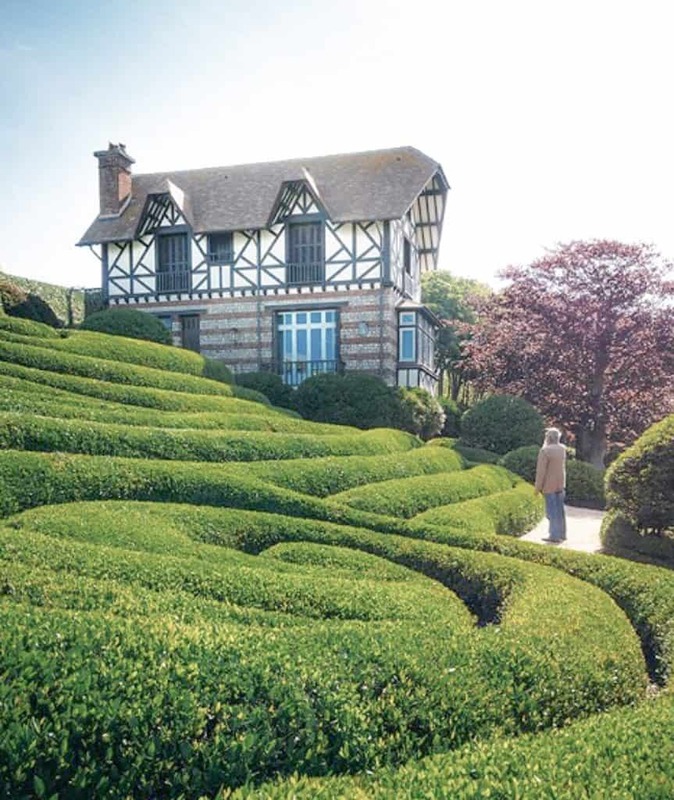 Stop by the Etretat gardens, just a few steps from the cliffs, to see the whimsical Alice in Wonderland-like creations. Head into town for lunch and a stroll around the lovely town center. In the afternoon, hit the road again and head for Deauville. Deauville has a reputation for being glamorous and it’s no secret why – with its luxury hotels, casino and mansions that line the sea. The kilometers of pristine coastline also helps! Rent bikes to cycle along the coast and enjoy the beautiful ocean views. You can also choose to relax on the beach for a rejuvenating afternoon. In the evening, take a walk through downtown to enjoy the many cute boutiques and shops the city has the offer. Grab a drink at one of the two iconic Deauville hotels. The Hotel Normandy Barriere and the Hotel Royal Barriere are both colorful architectural gems and a great place to start your evening. End the day dining at one of the city’s fresh seafood restaurants.